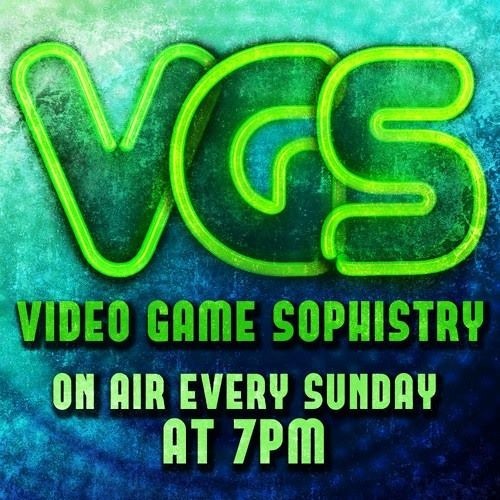 Download VGS 83 – The Game Awards makes me hate gaming + Death Stranding: Brilliance or Pandering? Users who like VGS 83 – The Game Awards makes me hate gaming + Death Stranding: Brilliance or Pandering? Users who reposted VGS 83 – The Game Awards makes me hate gaming + Death Stranding: Brilliance or Pandering? Playlists containing VGS 83 – The Game Awards makes me hate gaming + Death Stranding: Brilliance or Pandering? More tracks like VGS 83 – The Game Awards makes me hate gaming + Death Stranding: Brilliance or Pandering?